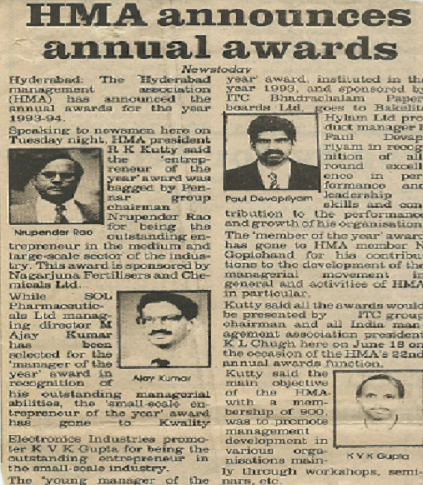 EFY Awards aim to recognize brands, organizations and individuals who are leaders in their respective segments within the Indian Electronics industry. 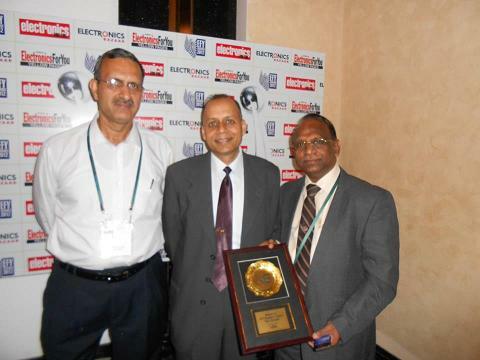 The awards were presented across 26 product categories to brands voted by the readers of Electronics For You and Electronics Bazaar magazines. 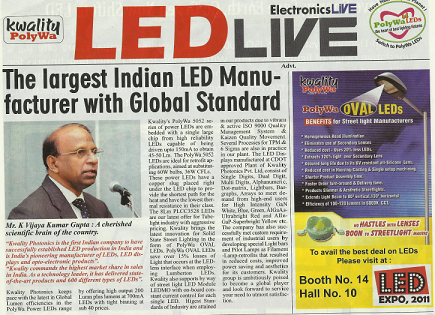 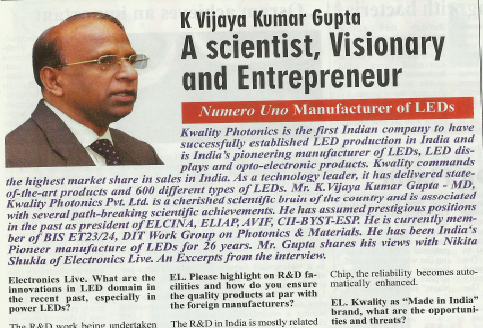 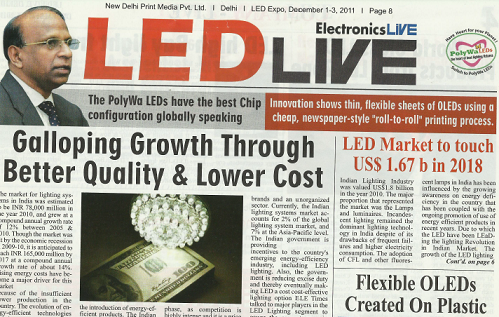 Kwality competed with global leaders in the LED category which included Osram, Cree, Nichia and Philips Lumileds to emerge victorious as the only Indian LED Enterprise in TOP 5 - a testament to the fact that we are setting benchmarks through our products that are truly international and comparable to the best in the world! 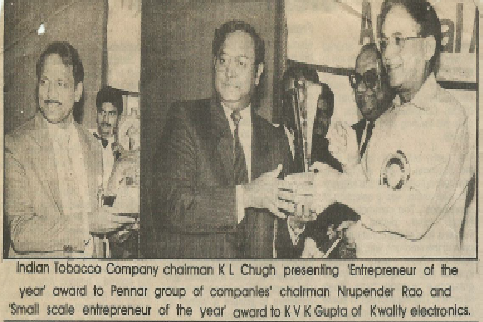 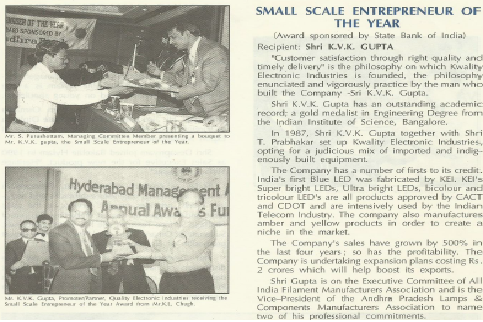 6) Best Entrepreneur of RR District, 1999 by AP Industrial Dept. 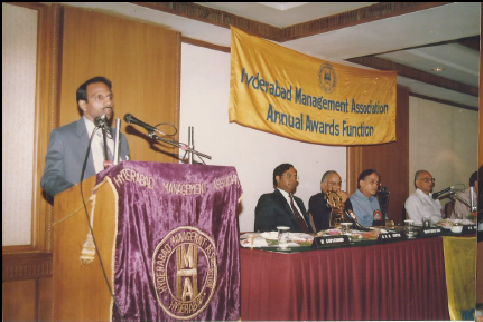 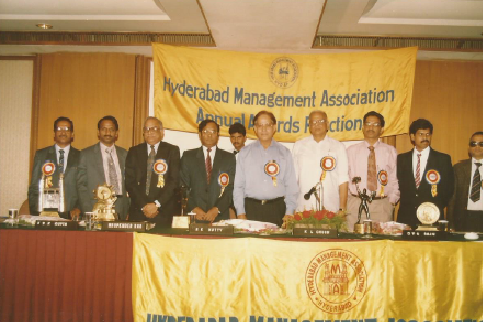 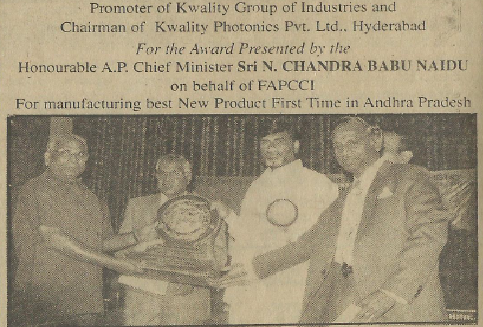 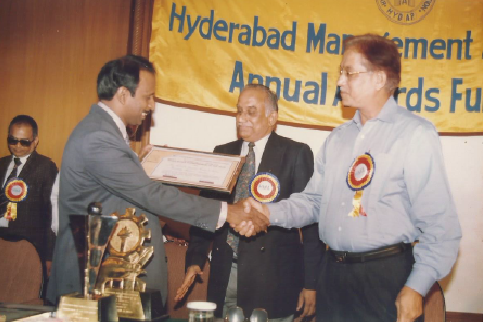 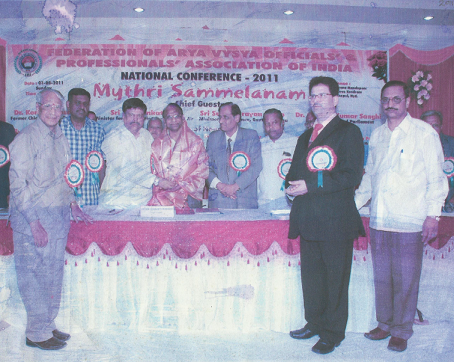 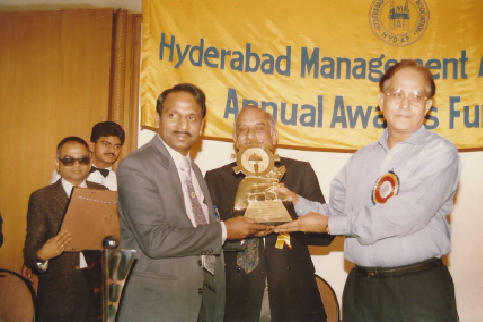 7) Best Entrepreneur of AP State, 1999 by AP Industrial Dept.